March 11-14, 2015 - The 2015 Polaris RZR Mint 400 presented by General Tire will be March 11-14, 2015. This Epic Event is an event you don't want to miss, make sure to save the date! 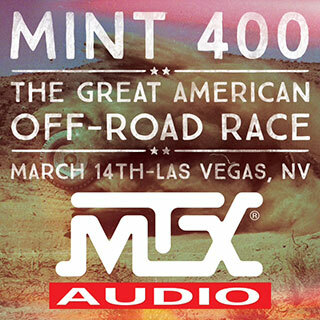 Check out TheMint400.com site or MadMedia.com for up to the date info on the Mint 400 TV show and all upcoming news. MTX Audio will have our huge and rowdy mobile display trucks with several hot, new custom UTVs with outrageous sound systems ready for all the abuse you can give them! March 7-8, 2015 - Guadalajara, Mexico - MTX Audio rocking one of Mexico's big blowout audio shows for 2015. Beautiful sound, cars and girls... the perfect combination for great fun. February 20–22, 2015 - NHRA drag racing returned to Phoenix, Arizona on Feb. 20-22, 2015. Held at Wild Horse Pass Motorsports Park. The MTX Team witnessed 300 plus mile per hour Top Fuel & Funny Car Drag Racing the way it should be, in the perfect, crisp air of February in the Valley! February 19th through 21st, 2015 - UTVUnderground.com teamed up with Mad Media and the Best in The Desert (BITD) Off-Road Racing Association to create the first ever UTV World Championship. Racer's Won A Purse Of Over $100K In Cash And Prizes! The three-day event format featured one full day of racing, contingency and tech in downtown Laughlin, demo and enthusiast rides, and a business-to-business UTV industry summit. Tech and contingency featured a manufacturers midway so enthusiasts could check out the newest stock and customized UTV models as well as the industries top aftermarket accessories. "UTVunderground.com was proud to welcome MTX Audio as the official audio sponsor of the Polaris RZR UTV World Championship!" MTX Audio was rocking the track at the Arizona Lucas Oil Regional Off-Road Series last Round 15 at the Wild Horse Pass Motorsports Park off I10 just south of Phoenix, Arizona. The dirt track races ran all day for some real action. Nothing like watching fire breathing horsepower! 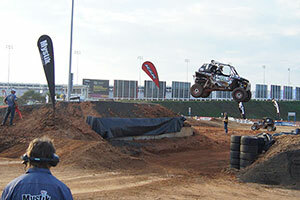 Visit lucasoilregionalaz.com for information about next year's offroad racing series. October 30th thru November 1st, 2014 at the sand dunes® in Glamis, CA. 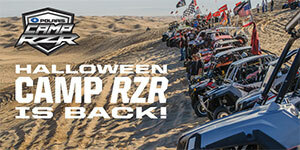 MTX is looking forward to another awesome Camp RZR event this time in the dunes of California. 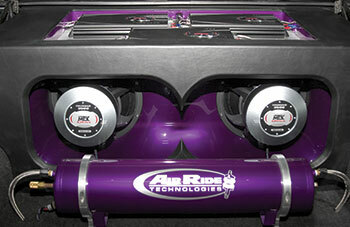 We are going to be on hand to show all you RZR fanatics how to take your machines to the next level using MTX Audio. We are also going to be showing off for the first time the new Mini Ground Pounder RZR 170 that really highlights what is possible. Hope to see everyone there and we are looking forward to a great time in the desert. 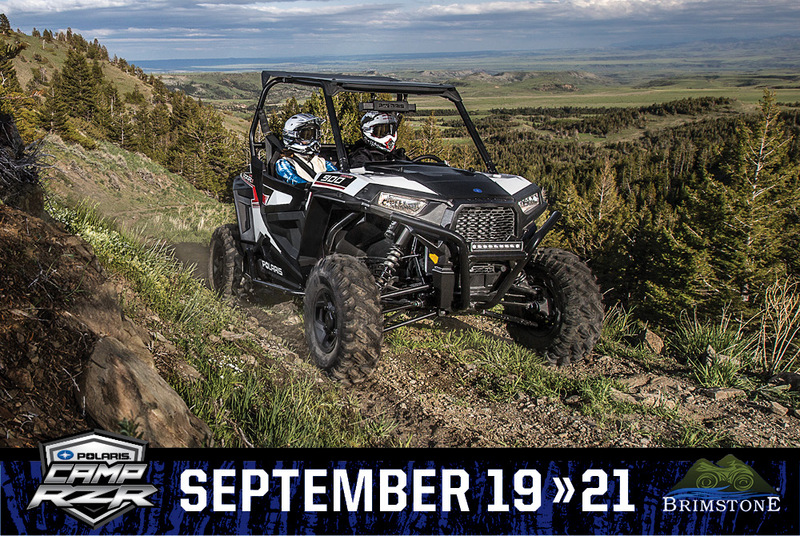 Visit Polaris RZR Camp West for information abiout this event. Mother Nature really didn't want to see a lot of racing this weekend. Unfortunately, the desert got saturated with a severe storm on Saturday and the races had to be canceled. Thanks to everyone that came out Friday night, it was hot and humid but it was a great time. We hope that everyone that was on site when the rain came got home safe. We appreciate all of you that were able to stop by before the evacuation started. Hopefully next time we get better weather!!! MTX Audio was on hand at Camp RZR East - thanks to all the RZR riders who have supported MTX and chosen MTX to be their audio system for riding the trails. This event was packed with awesome trail riding and concerts both Friday and Saturday night with top country stars Josh Thompson and Dierks Bentley. The MTX showroom and Ground Pounder vehicles were on display to show RZR fans how they can take all of their audio systems to a Thunderous level. Visit Polaris RZR Camp East for information abiout this event. 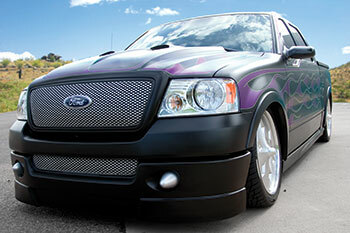 Come check out Chris Traylors' MTX Ford F150 at NOPI Nationals! 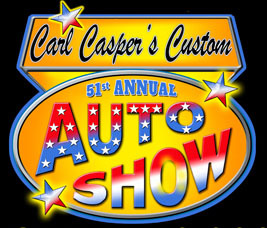 Visit nopinationals.com for information about the Supershow. MTX Audio was on hand at the CEDIA Expo to show-off our latest home audio solutions including custom in-wall and in-ceiling speakers, cabinet speakers, DJ speakers, headphones and more. We will be exhibitin in booth 564 so if you are in the custom install industry stop by our space and learn more about our awesome home audio solutions. Visit the CEDIA Expo home page for information abiout this event. MTX Audio enjoyed the clear mountain air with thousands of other Polaris RZR enthusiasts in Taylor Park. Hundreds of miles of trails, fun, and sun awaited everyone looking to put their RZR through its paces in the scenic mountains of Colorado. Click here to read more. Visit coloradorzr.com for information abiout this event. MTX Audio was rocking the track at the Arizona Lucas Oil Regional Off-Road Series Round 4 and 5 at the Tucson International Raceway on 4300 East Los Reales Road in Tucson, Arizona. These dirt track races ran all day and into the night for some real action. Nothing like watching fire breathing horsepower! Visit lucasoilregionalaz.com for information abiout this racing series. International Consumer Electronics Show - MTX Audio, Mitek Corp.